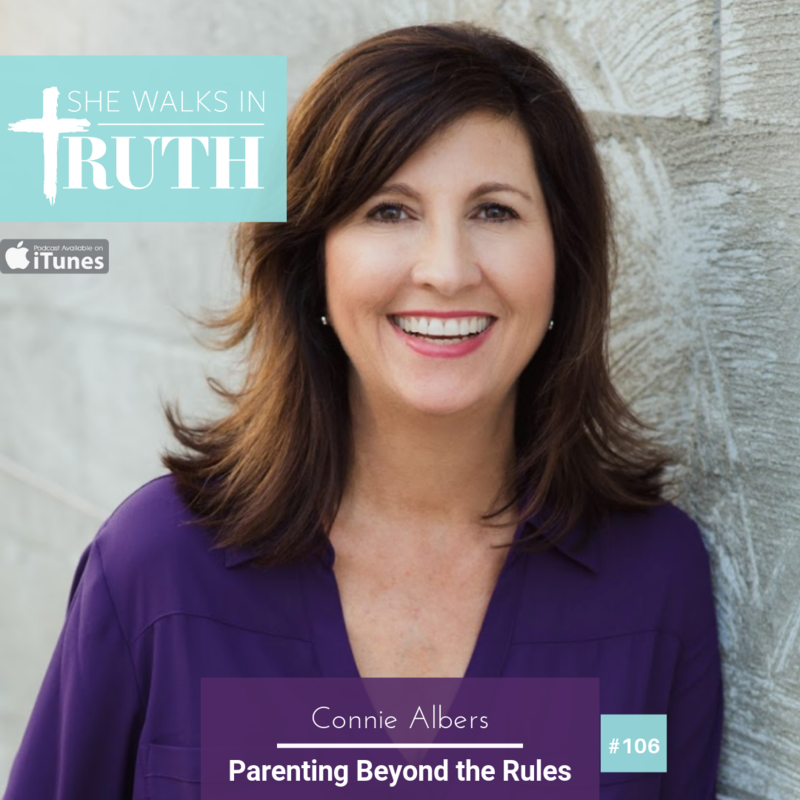 Connie Albers is an author of the new book “Parenting Beyond the Rules: Raising Teens with Confidence and Joy”, where she sheds light on the joy of parenting and debunking popular myths when it comes to parenting teenagers. Today Connie joins the show to share wisdom, insight, and strategy on how you can pour into teenagers and help support others in your community who have teens. 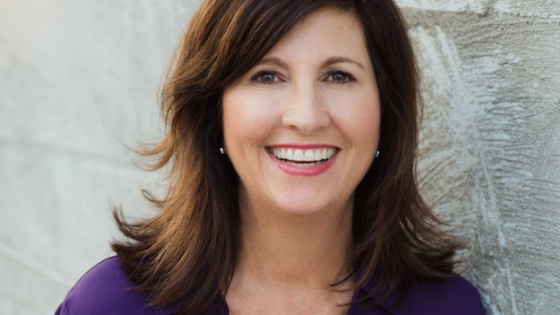 Connie has always has a passion for building strong families, especially in the teen years. Sometimes the visions of what family dynamics would be like don’t turn out the way we expect, and that’s okay. God entrusted us with His children, it is an honor! We must devour God’s word on a constant basis to stay on track with stewarding His children we are entrusted with. Connie suggest that as mothers with children, we should starve the fear that grips us when it comes to parenting. Where your child is today, does not mean your child will be in that state or lifestyle one year, five years, or even ten years from now. God has given us a mandate to teach and train our children in the way they should go. Our job is to do our very best and be faithful with that mandate. God simply asks for us to do the best we can with what we know, now. Be faithful in prayer, pay attention to what you say, and how you communicate with your children. We can always adjust our parenting styles as we learn and grow! Don’t sacrifice relationship on the hand of unbending rules. We must learn the dance of navigating relationship and healthy boundaries with our children. Teen years are years to be celebrated, not dreaded. As parents we get to watch God shape and form his child to be all that they are made to be in this life. Connect with Connie Albers by clicking here.